Global slot machines ltd maker Bally Technologies has accepted Scientific Game's buyout offer of $5.1 billion, which will lead to the consolidation of the gaming inventory, technology, and equipment of major U.S. slot machines companies, under one roof. Late last year, Bally Technologies had acquired SHFL Entertainment, while WMS Industries became a Scientific Games subsidiary in January 2013. The $5.1 billion settlement consists of $3.3 billion as payment for the shares held by Bally stockholders and $1.8 billion as settlement of Bally's outstanding liabilities. 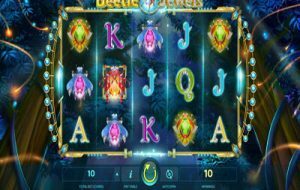 Apparently, Scientific Games, which mainly operates as a provider of lottery and gaming products worldwide, aims to stay at the top of the global lottery and gambling industry by adding the Bally/SHFL gaming technologies and slot machines products. 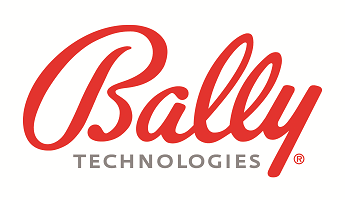 The move to acquire Bally follows closely the merger agreement finalized last week by lottery gaming competitor GTECH and International Game Technology (IGT). The resulting synergy between Scientific Games, WMS Industries, Bally Technologies, and SHFL Entertainment is expected to immediately bring benefits in the form of costs and capital expenditure savings, amounting to $220 million and $25 million respectively. The projected savings if achieved will of course, result to increased earnings per share, improved cash flow, and potential reduction of leverage costs, within the next three to four years. The expected completion of the Scientific Game-Bally acquisition transaction is by early next year; after which, Bally CEO Richard Haddrill and Bally Chairman David Robbins will stay on as members of Scientific Games' Board of Directors, with Mr. Haddrill assuming the position of Board Vice Chairman.